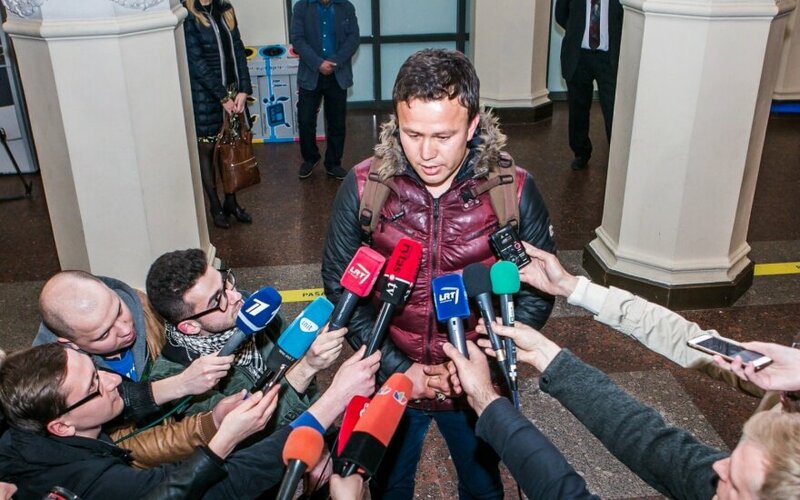 Afghani refugee Abdul Basir Yoususi was the centre of attention when he arrived in Vilnius International Airport on Wednesday. Yoususi faced a wall of microphones and cameras at the airport as he spoke to journalists about his journey from Afghanistan to Greece and Lithuania, his family, and his motivation for reaching out to Lithuania for help. Read more about his journey and ongoing story here.